Oolite Arts has just acquired a new home in the city of Miami, 75 NW 72nd St., so that we can expand to meet the needs of Miami’s growing visual arts community. We want our new home to be a place where Miamians can come take a class and get to know some of the best artists in our city and their work. We’ll continue to offer our current 200-plus art classes in our new neighborhood, starting classes even before our new facility opens. This spring, we are also launching an award-winning video arts program for local teens there. Over the next year, before we begin construction on our new home, we will be meeting with and listening to residents and stakeholders to formulate arts programming that is responsive to the neighborhood’s cultural character and needs. The new space is scheduled to open in 2022. In the meantime, join us at 924 Lincoln Road on Miami Beach, which will continue to house our signature residency and arts programming until then. Created in 1984 as ArtCenter/South Florida, the organization has changed its name to Oolite Arts to reflect both its roots and mission. Oolite is a sedimentary rock formed by shells, corals and other organic material coming together. It is the bedrock of Miami, a fundamental part of our ecosystem. 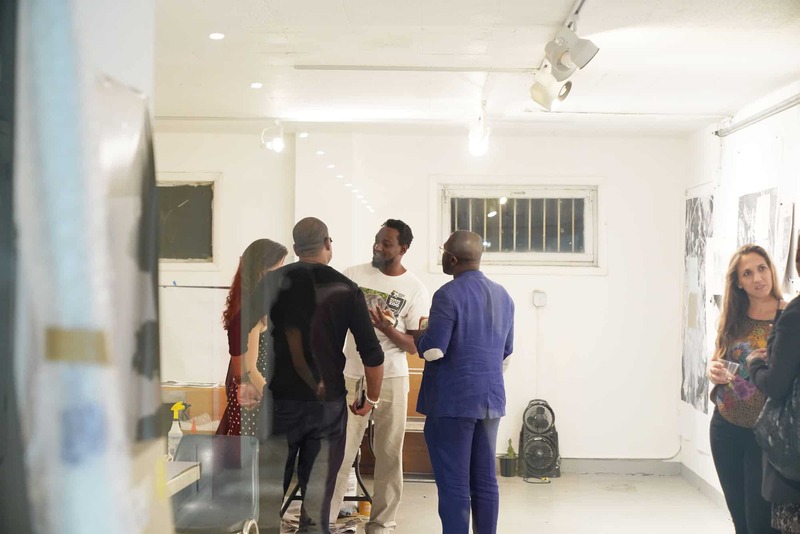 Oolite Arts seeks to be the bedrock of the visual arts in Miami. Formed over time, it is composed of residents, alumnae, curators and visitors, coming together to build a community around contemporary art – a fundamental part of our arts ecosystem. Oolite is also prevalent but quite porous, allowing for the continuous ebb and flow of water. We see our new home in the same way, as a place where people can explore the ebb and flow of new ideas. Over the years, our artist residency program has served hundreds of visual artists, including some of the city’s best-known creators like Teresita Fernandez, Edouard Duval-Carrié and william cordova. 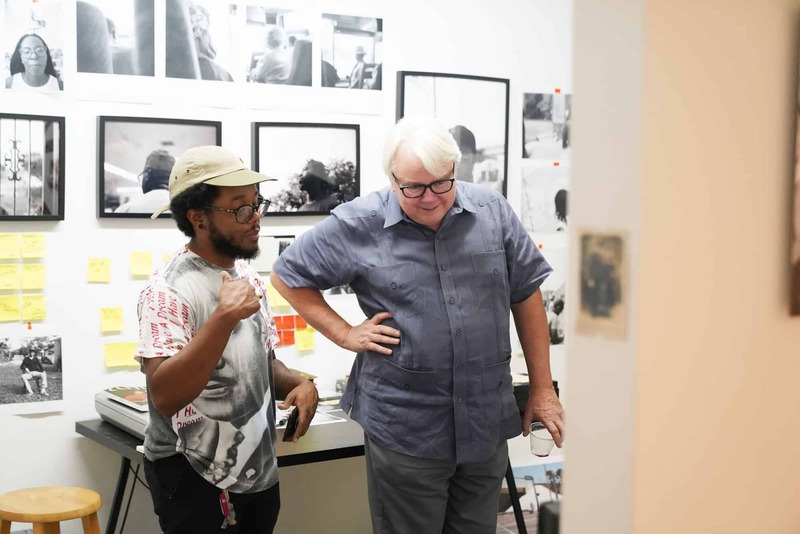 In addition to free studio space, Oolite Arts has evolved to offer exhibitions, classes, and programming on contemporary art, and direct support for visual artists. 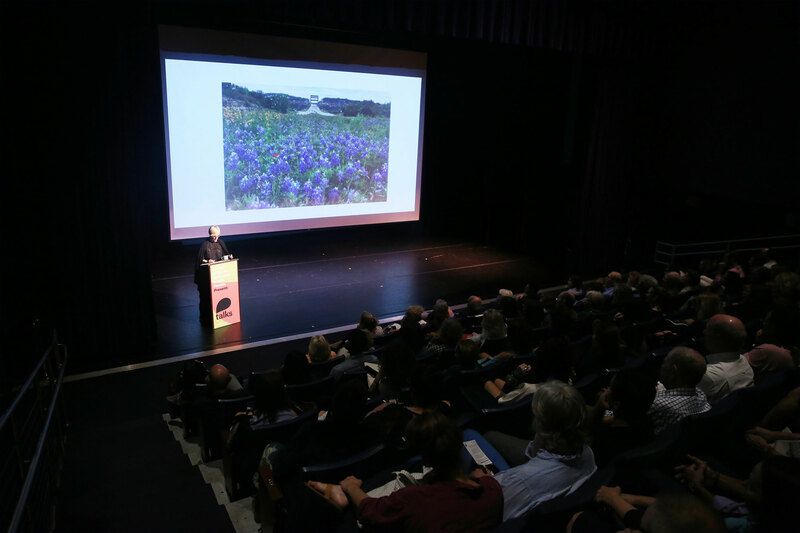 Over the past year, Oolite Arts has added additional programming, including The Ellies, Miami’s Visual Arts Awards, which offers funding to individual artists and arts educators for projects that elevate their careers, a Cinematic Arts program, the lecture series Talks in partnership with Locust Projects and more. In the coming year, Oolite Arts will bring more opportunities to visual and cinematic artists, in addition to arts programming for neighborhood youth and adults near our new home.